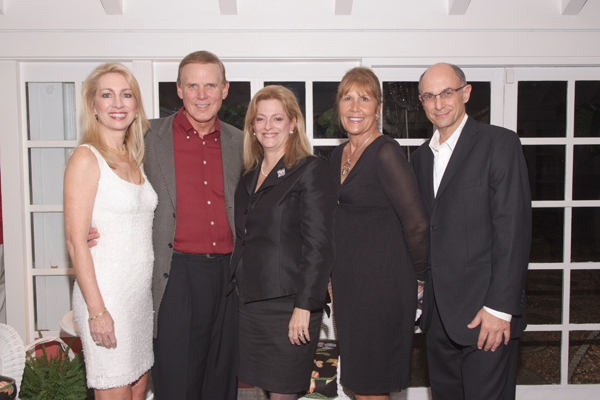 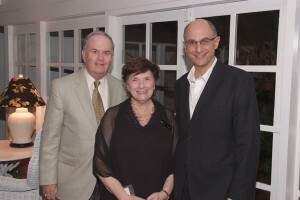 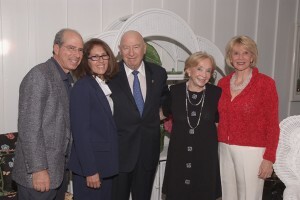 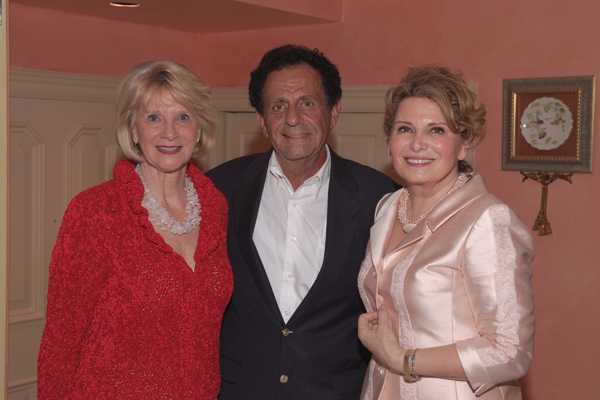 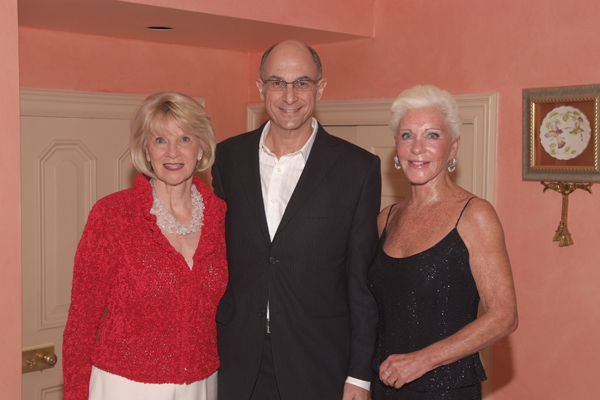 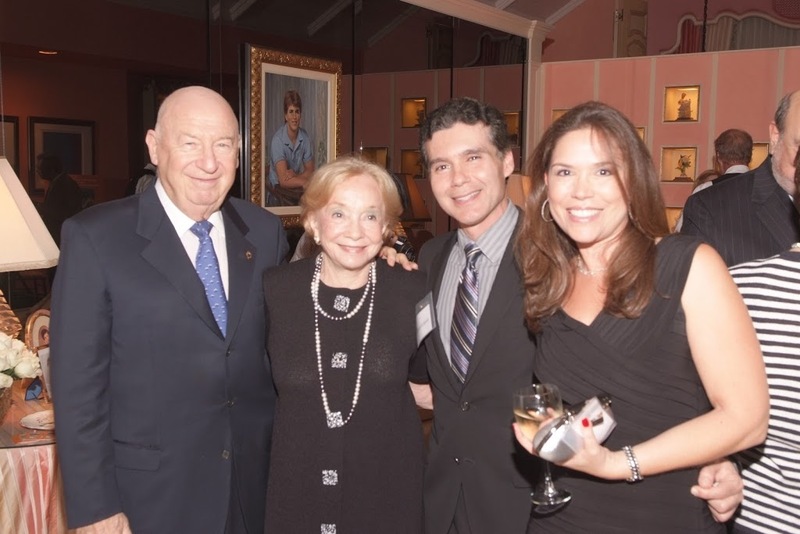 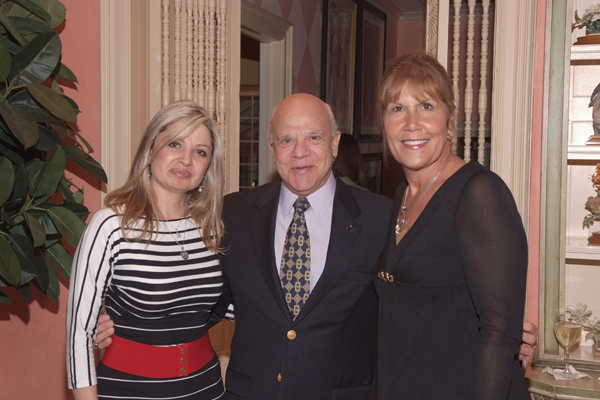 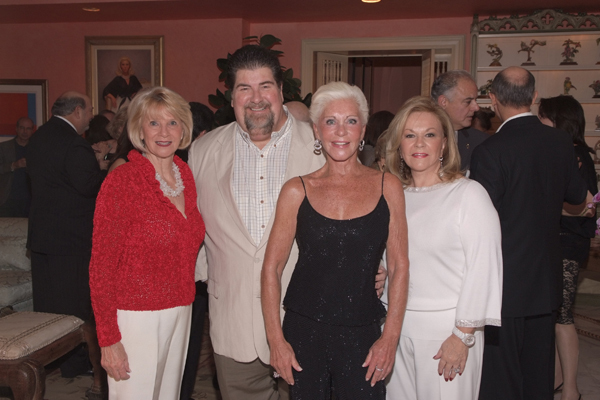 The Boca Raton Symphonia (BRS) held an intimate in-home pre-concert gathering for community leaders and cultural arts supporters hosted by Boca Raton resident Patti Carpenter. Those attending the special evening that included a performance by an ensemble of BRS musicians, got the opportunity to meet special guests Itzhak Perlman protégé 17-year-old cello soloist SuJin Lee and, and Pulitzer Prize recipient and two-time Guggenheim Fellowship awarded composer Gunther Schuller. 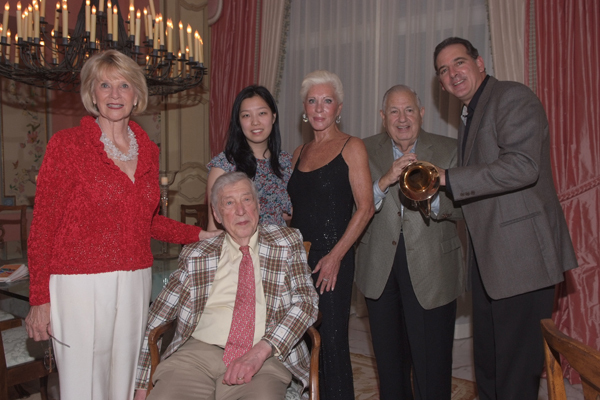 Lee was personally selected by Perlman as soloist to perform in the Symphonia’s Connoisseur Series concert conducted by the legendary Schuller that weekend. 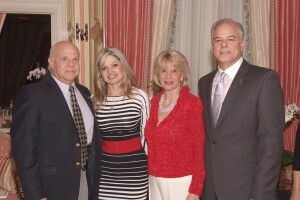 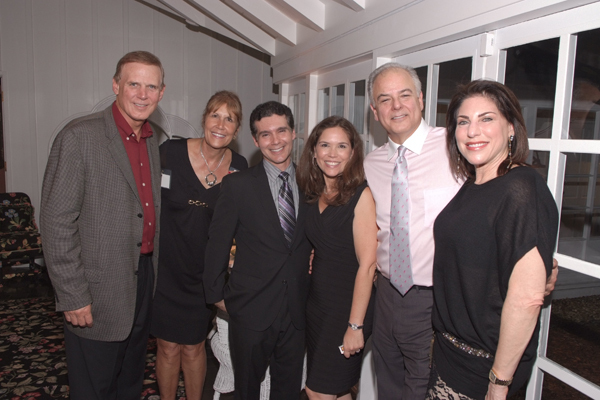 On hand to support the symphonic orchestra were City of Boca Raton Mayor Susan Whelchel, Susanne Klein, Marta and Jim Batmasian, Dr. Raphael and Lori Cabrera, Debbie and Steve Schmidt, Ingrid and Fred Fulmer, Martin and Edith Stein, Bonnie and Jon Kaye, Suzanne Klein, Jean Grabil, Dr. Ira and June Gelb , Dr. Ron Rubin and Silva Alexandrov. BRS board and Allegro Society members Mimi Sadler, Mira Halpert, and Molly Foreman Kozel were also on-hand along with BRS Orchestra Manager Jeff Kaye. While based in South Florida, orchestra members that make up the BRS have performed with such conductors as Leonard Bernstein and Seiji Ozawa and orchestras worldwide, including the Moscow Chamber Orchestra, Israel Philharmonic, Boston Symphony, Milwaukee Symphony Orchestra, IRIS Orchestra, and Santa Fe Opera. 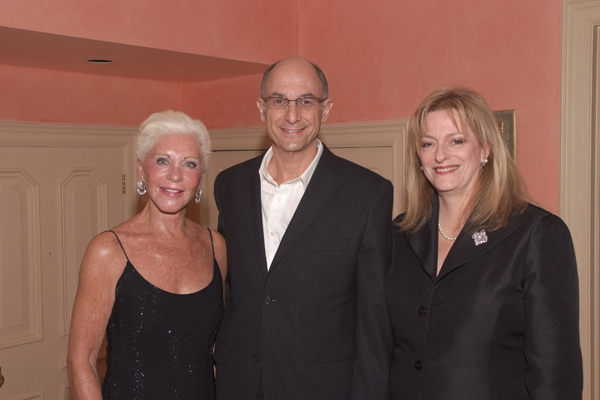 Because of its strong acceptance, appeal and national recognition as an exceptional symphonic orchestra, the Festival of the Arts Boca 2011 has selected the BRS as the official orchestra of the Festival’s fifth annual event to be held at the Count de Hoernle Amphitheater, March 4-12, 2011. 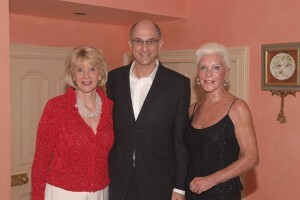 The mission of the Boca Raton Symphonia, Boca’s world class orchestra, is to perform and make accessible classical music through concert performances and educational outreach programs featuring nationally and internationally acclaimed conductors and soloists, including renowned Principal Conductor Philippe Entremont and Guest Conductors Gunther Schuller and David Commanday. 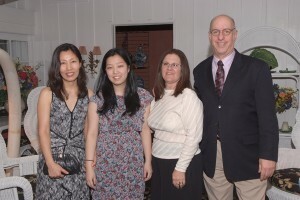 The 2010-2011 season soloists include Itzhak Perlman protégé and cello soloist Sujin Lee, mezzo soprano soloist Daniela Mack, violin soloist Ludwig Mueller, cello soloist Christophe Pantillon, and piano soloist Soyeon Lee.